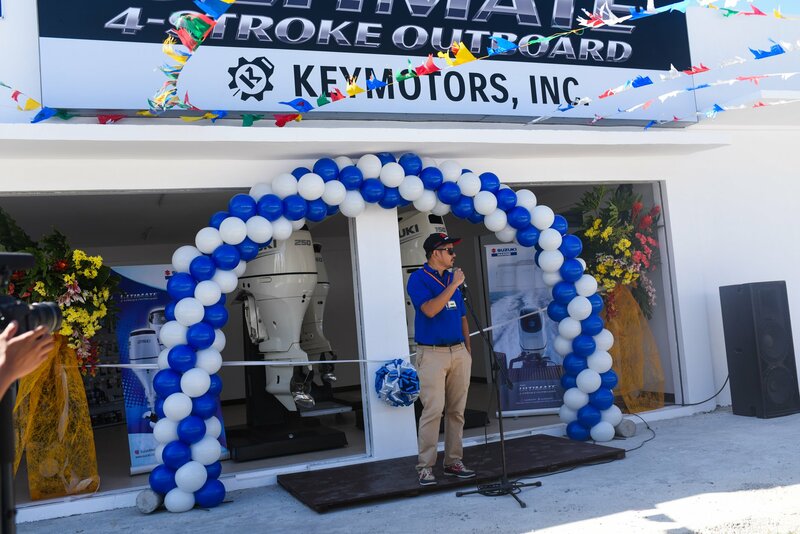 Suzuki Philippines, Inc. (SPH) in partnership with Keymotors, Inc. opened its first Suzuki Marine 3S shop in the Philippines last Saturday, March 16, 2019. 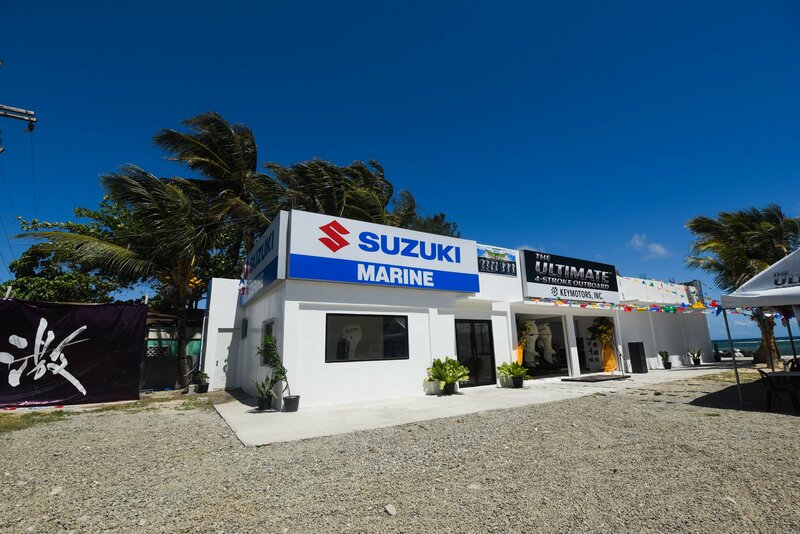 The exclusive Sales, Service and Spare-parts (3S) shop for Suzuki Marine is located at the beachfront of Brgy. 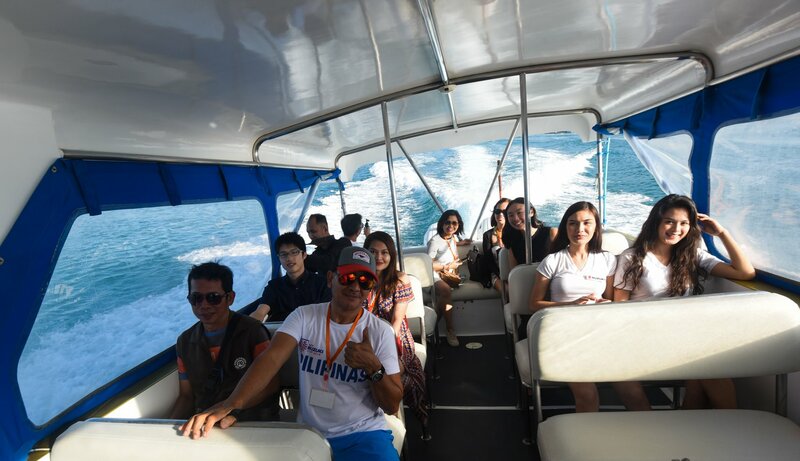 Union, Nabas, Aklan. 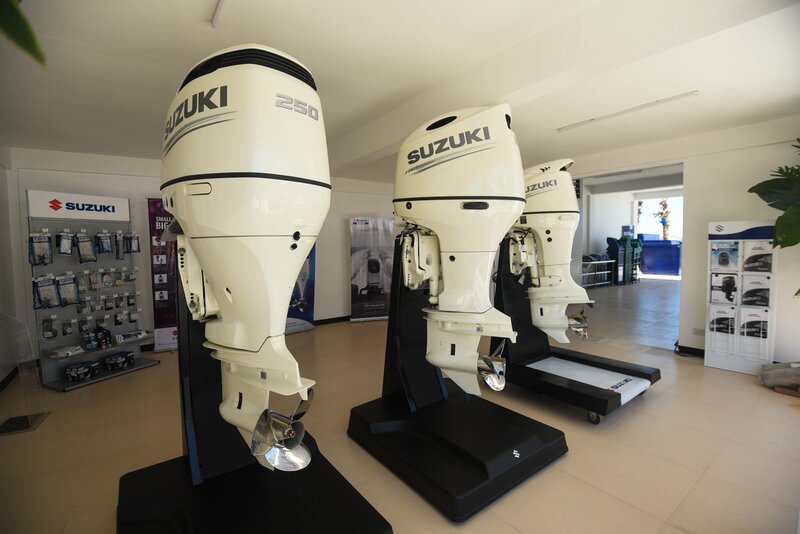 Suzuki Marine users and future buyers in the area can now easily access and enjoy prompt response for Sales, Service and Spare-parts as the shop is located right across beautiful Boracay island paradise and near to the Caticlan airport – both accessible on a short drive whether it’s a car, motorcycle or by boat! 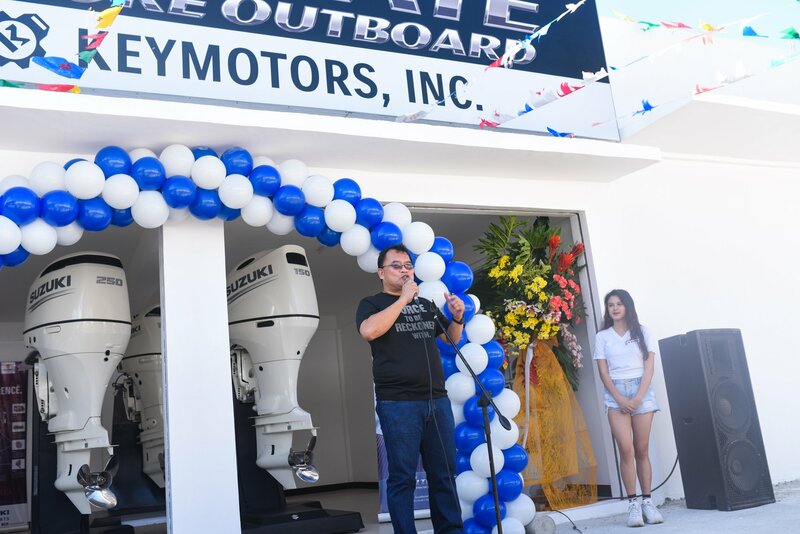 The event started as early as 7am on a windy Saturday morning for the Suzuki Marine’s Clean-Up the World Campaign, where the SPH Marine team engaged with the local residents of Brgy. Nabas in cleaning their backyard. 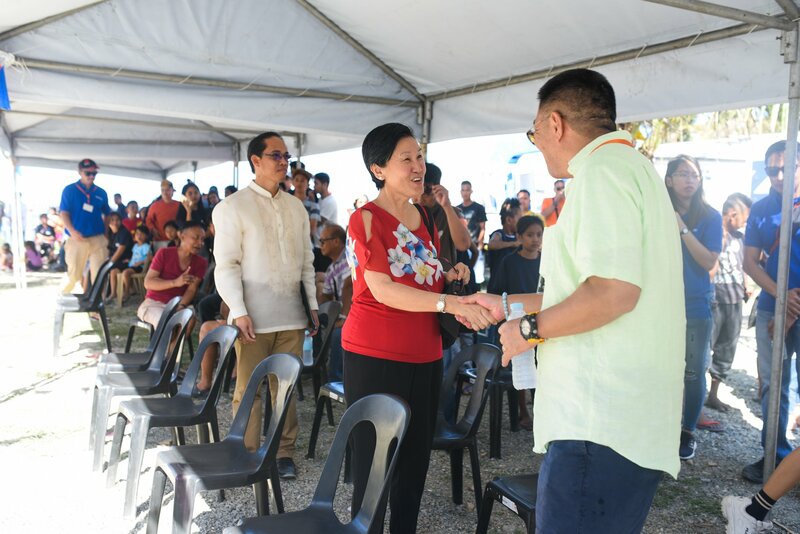 Fifty-three (53) participants were able to collect a total of ninety-seven (97) bags of thrash, segregated into organic and non-organic wastes. Brgy. 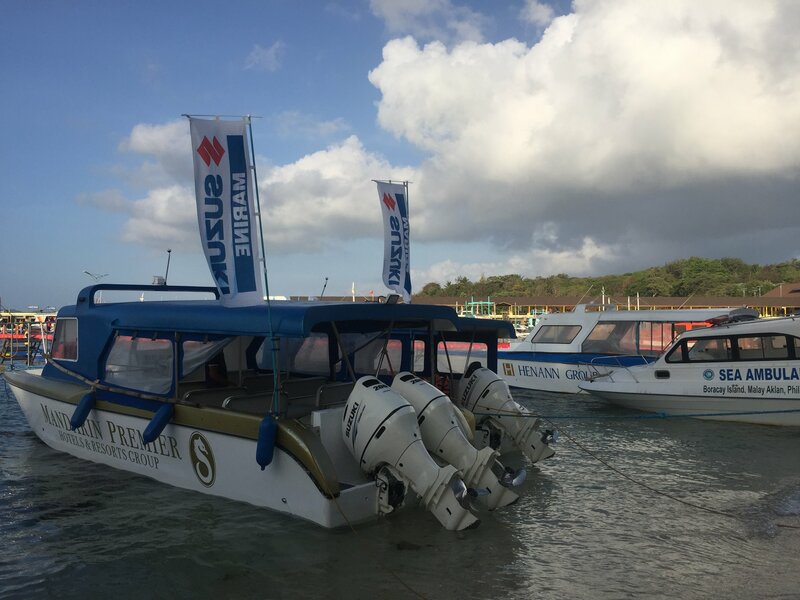 Union, Nabas Captain Honorable Fredcil Bangcaya and its officials were very happy to work alongside The SPH Marine Team in keeping their shorelines clean for the day. 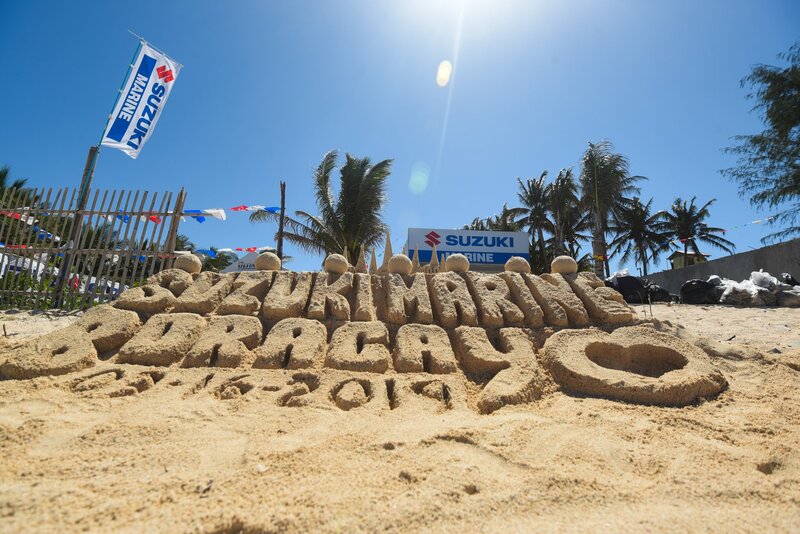 Mr. Ken Alonte from the Suzuki Marine PH Team expressed his gratitude towards making their second year of their Clean-Up the World Campaign successful with the warmth and connection they felt as one with the local coastal community of Brgy. 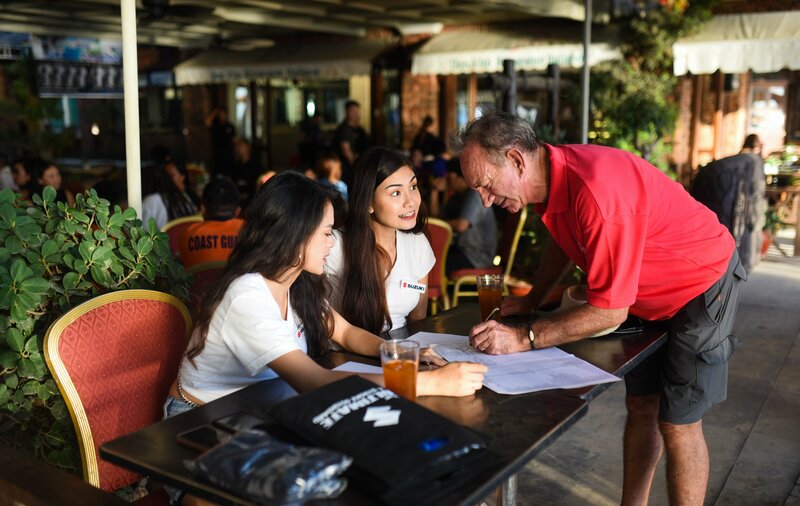 Nabas, Union in the advocacy and pursuit of contributing to a better marine environment. 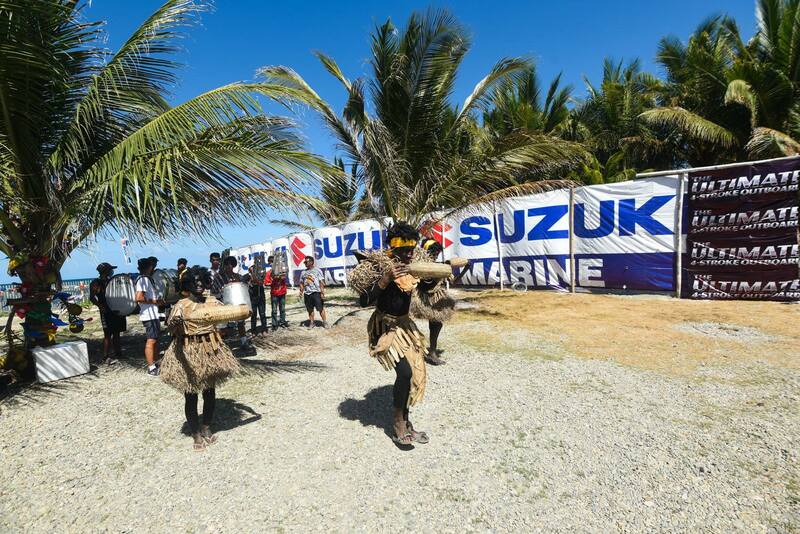 In the afternoon, the Blessing and Opening Ceremony for Suzuki Marine Boracay 3S Shop kicked-off with loud drum beats and dancers bringing in the local Aklan festival spirit of the Ati-Atihan to the ceremony. 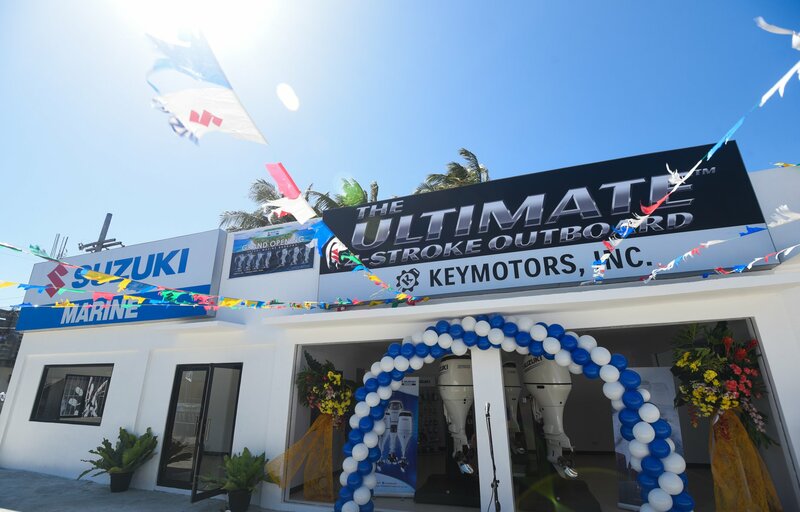 After the ribbon-cutting ceremony, short inspirational speeches were provided by Mr. Robert Po – Keymotors, Inc. President, Mr. Norminio Mojica – SPH Managing Director, Honorable Mayor James Solanoy – Nabas, Aklan. 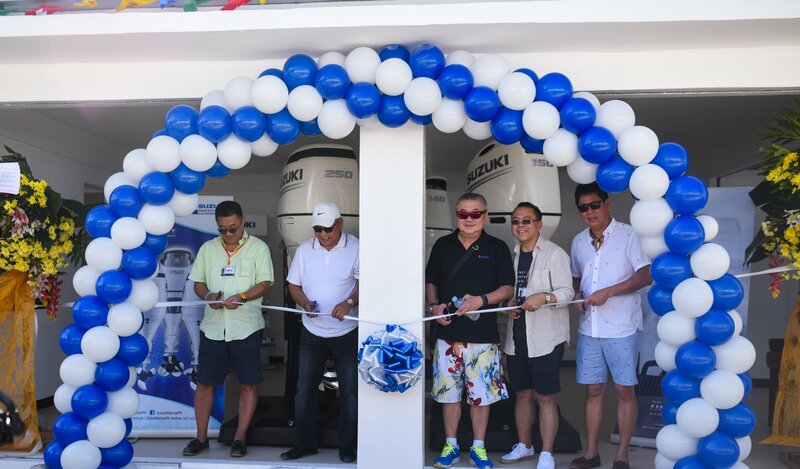 The opening was graced by various VIP’s, government and police officials, Suzuki Philippines and Japan management, visitor and media partners, barangay officials and local residents of Brgy. Union, Nabas. 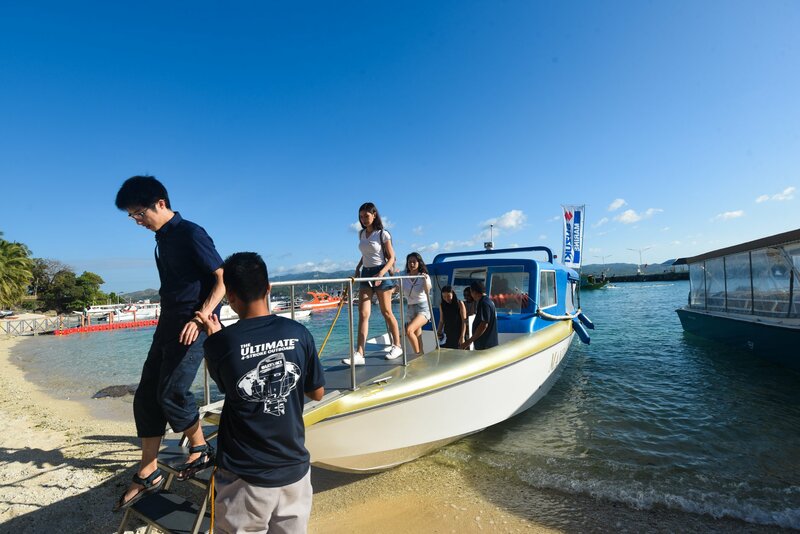 After the photo-op’s, VIP’s and guests took the boat transfers with Suzuki Outboard engines to Boracay Island for the sunset socials. 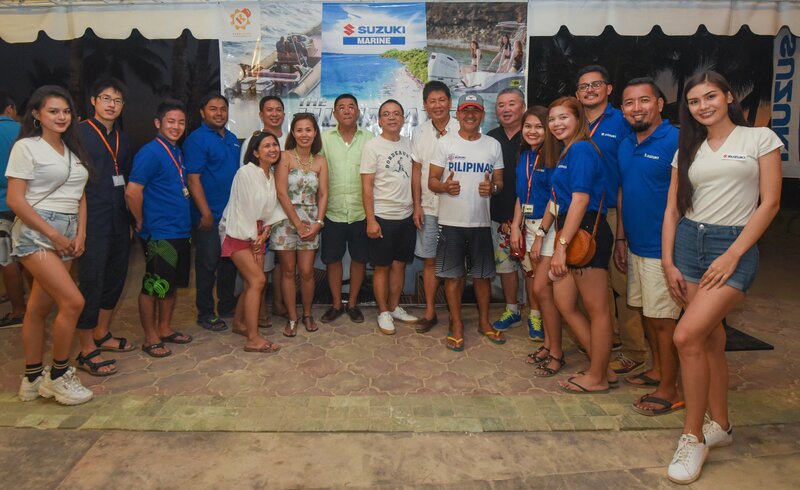 The party continued in the island where a crowd of Suzuki Marine users and would be customers enjoy good food, drinks and music during the sunset socials at The Boracay Mandarin Island Hotel. 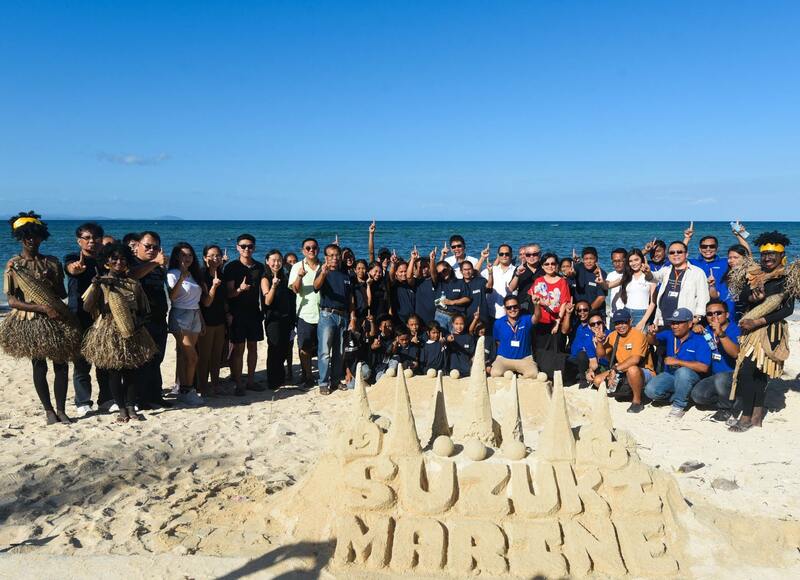 The next day, March 17, 2019 The Suzuki Marine Team held another Clean-Up activity this time it was exclusive with the Keymotors, Inc. Mandarin Island Hotel family and SPH media partners at the Boracay Island itself. 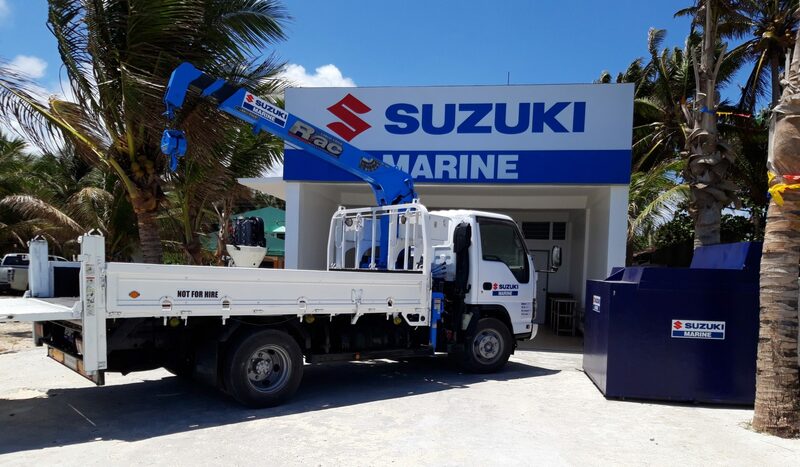 Suzuki Philippines, Inc. (SPH) donated 12 trash cans for the island as part of The Suzuki Marine Clean-Up Campaign activity. 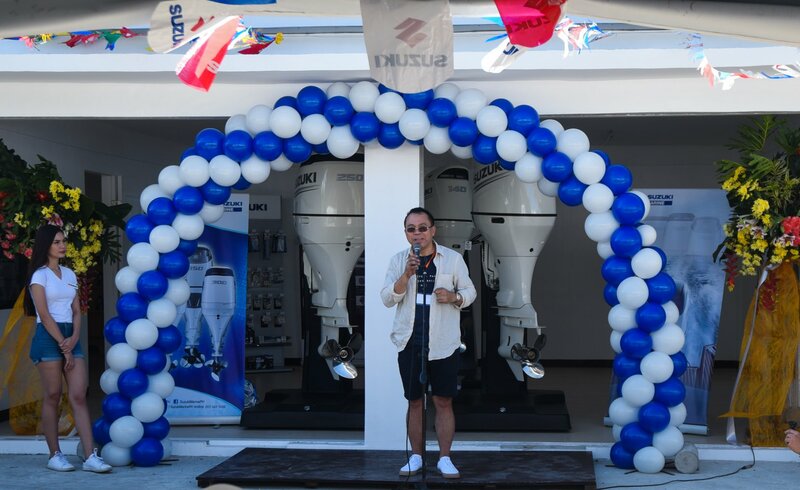 Mr. Tamotsu Shimizu, SPH General Manager for Marine and After-Sales closed the party with an important message pointing out that the Suzuki’s objective is to deliver better quality kind of service and spare parts operation to our dear clients, especially in Boracay and thanking everybody for their sincere efforts for the event.